Signed and dated l.r. 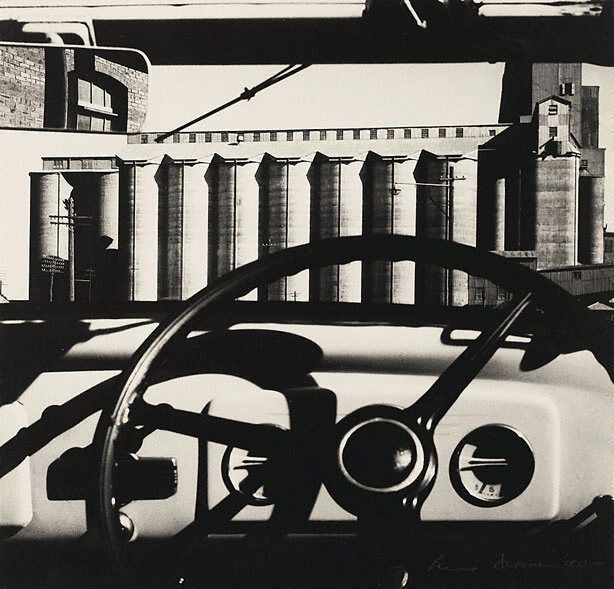 image, pencil "Max Dupain `40". Judy Annear, Sydney moderns: art for a new world , 'Modernist photography: the machine age in Sydney', pg.184-191, Sydney, 2013, 185 (illus.). Natasha Bullock, Look , 'Soft and sharp: how Australian photography moved between two styles', pg.21-22, Sydney, Oct 2002, 22 (illus. ).